Today we bring you an important update from our native team in India who have been dealing with the effects of a severe drought in the area since June, which is when the annual monsoons were supposed to occur. 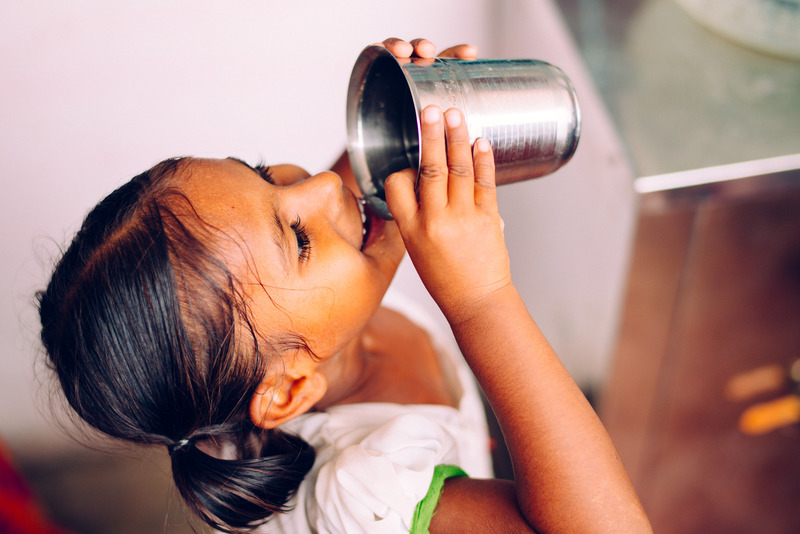 The monsoons provide a natural irrigation source for the land, and also provide drinking water in the water table for our well and others who own wells, so by August, the region was experiencing a severe water crisis and some people in the area were fighting for drinking water. Photo inset: (Top-left): These boys, rescued from situations such as child labor and poverty, are happy to be enrolled in our accredited on-campus primary school. (Top-right): Orphans at our Boys and Girls homes are thankful to have safe drinking water purchased by our native team from local reverse osmosis plants while the pipeline system is being repaired. (Bottom-left): We are seeking to raise funds to purchase new playground equipment to replace the current ones damaged by corrosion. 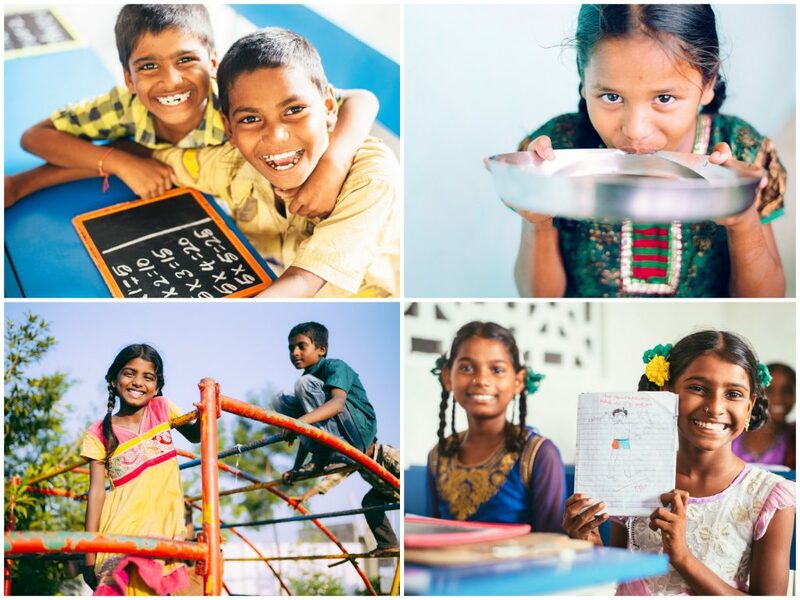 (Bottom-right): Students at our on-campus primary school are thankful to be learning their native Telugu and Hindi languages, English, math, science, and social studies.